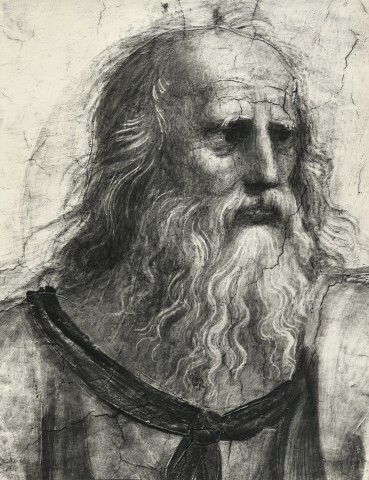 Plato’s Similes: A Compendium of 500 Similes in 35 Dialogues è il sito online di John Ziolkowski che riporta le 500 similitudini rintracciate nei dialoghi di Platone. The Dialogues which have the most similes are the Republic (127), Laws (66), Timaeus (36); whereas the fewest similes are found in the Epinomis (0), Theages (0), Hipparchus (1), Lovers (1), Menexenus (1), Minos (1)—several of which are considered spurious. Similes are found more often in the conversational parts of the Dialogues than in the narrative sections except when Socrates is the narrator (e.g. 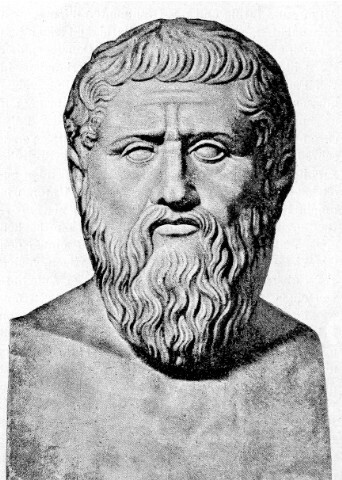 in the Charmides, Euthydemus, Lovers, Lysis, Protagoras, and Republic; others narrate the Parmenides, Phaedo, and Symposium)—again suggesting that similes were characteristic of Socrates’ (philosimelitic) style of speaking. The number of conventional similes is 365, of alternative 82, implicit 57, and denominative 10 (see Chart E). In most Dialogues approximately half the similes are about the subject under discussion; the other half consist of comparisons with the discourse itself, the participants (especially Socrates), and incidental remarks. Dall’analisi emerge inoltre la vivacità con cui Platone tratteggia Socrate. “[Socrates] is shown to be humorous, modest, and prolific in his references to contemporary social mores and literary allusions. Similes are particularly interesting for the vivid illustrations and imagery introduced to persuade his interlocutors of the correctness of his argument. They also provide a wide range of images as part of his portrait, some of them perhaps difficult to reconcile. On the other hand, some activities and aspects of his life mentioned in the Apology and other Dialogues are not reflected in the similes: his examination of leading citizens about sophia (in keeping with the oracle’s reply to Chaerephon’s question, “Who is wiser than Socrates?”), his poverty, his courage in refusing to go along with illegal actions after the battle of Arginusae (406 BCE), and with the arrest of Leon during the rule of the Thirty (403–402 BCE).